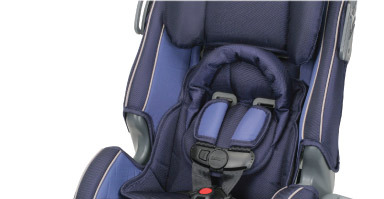 Child Source offers a wide range of car seats for newborns, infants and toddlers. Certified Car Seat Specialists on staff to answer all your questions. We also offer a wide range of single and multi-child strollers. Browse our quality products and purchase with confidence.